Bio-identical hormones may be either from a natural source or synthetically made, and it’s more about the molecule being identical to the human molecule that our body normally makes, than whether it comes from a natural source. With the exception of Premarin, which is extracted from the urine of pregnant mares, virtually all replacement and contraceptive hormones, in all forms, bio-identical or synthetic, are first extracted from soybeans or wild yams in a laboratory. 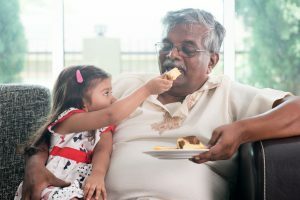 Those that are processed so that they exactly match the molecular structure of the hormones made by the human body have come to be called bio-identical, to distinguish them from synthetic hormones, which have a molecular structure that is not found in nature, and certainly not in the human body. The bio-identical hormones typically used for hormone replacement include progesterone, estradiol, estriol and testosterone. 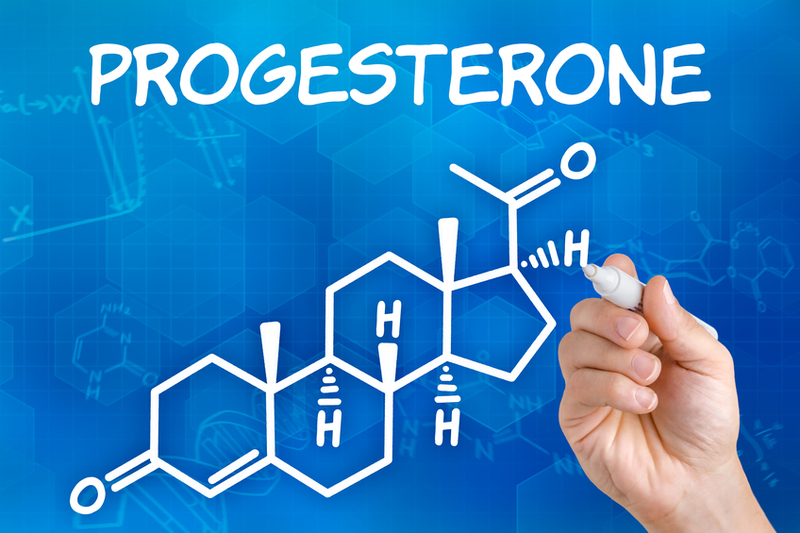 If they are called medroxyprogesterone acetate, or methyltestosterone for example, they are synthetic and are best avoided if you want to stay healthy. If you baked a cake and then extracted only the wheat flour from it in a laboratory, there would be no more cake — it would just be wheat flour. Similarly, once the hormone is extracted from the soybean or wild yam, there is no more wild yam or soybean in it, so it really makes no difference where it originally came from, as long as the molecular structure is identical. Synthetic hormones are made by adding chemical groups that will make the hormones not-found-in-nature so they can be patented and you can pay a lot of money for them. Unfortunately your body really doesn’t know what to do with these freaky tweaked molecules and they all have undesirable side effects. Dr Lee himself regretted using the term ‘natural’ as there is no such thing as all bio-identical hormones are made in a laboratory and then made into pills, patches, gels, creams, troches, suppositories and injections. Fortunately most of the synthetic estrogens in oral contraceptives have been phased out and replaced with ethinyl estradiol, which is almost bioidentical—the ethinyl part of the molecule is quickly knocked off in the gut so by the time it gets to the bloodstream it’s just estradiol. The synthetic hormones that menopausal women really need to avoid are the synthetic progesterones, called progestins, such as medroxyprogesterone acetate (e.g. Provera), norethindrone acetate (e.g. Activella) and levonorgestrel (e.g. Climara). For more detailed information about these differences Hormone Balance Made Simple by Dr. John Lee and Virginia Hopkins is an excellent guide. As there is so much confusion over what constitutes bioidentical, the following articles may be helpful. At its simplest bioidentical simply means that your body recognises it and can use it in exactly the same way as the original hormone. A good example is that of a key – if you get a copy (a progestin) made it often will not exactly fit the lock and open the door, but a bioidentical hormone is recognised as being exactly the same as the original. the Mirena coil contains progestins Ann, synthetic versions of progesterone. 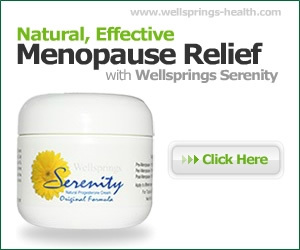 If you have been given this to counteract heavy bleeding, which is often a symptom of oestrogen dominance, then it is possible to use Serenity alongside it to help counteract the side effects.